Printing auxiliaries for all types of fabrics including bleed resistant products, fixation accelerators, acid donors , buffers etc. 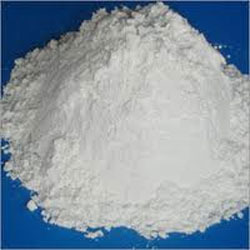 We have an assortment of Zinc Oxide that is made up of quality ingredients. These products have been catering to wide industrial requirements. Products manufactured by us are insoluble in water, whereas soluble in acid and alkali solution. These can availed by our clients at affordable prices and in desired quantities. 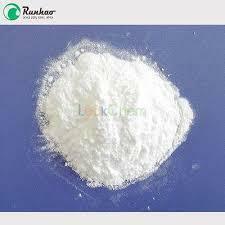 To cater the variegated needs of our esteemed customers, we are highly engaged in offering a wide array of Sodium Metaperiodate Powder. Pioneer in the industry, we are engaged in trading an impeccable range of Toluene Chemicals. We have wide range of Epoxy Hardener, which can be use in Epoxy Flooring, Screeding, Self leveling joint filling. Our materials cater to the needs of various industries in and Export to other countries. We have technically sound energetic experienced and young team. With the support of the team we have transformed into one of the most preferred chemical supplier. Our goal is No compromise is made on the raw material thus providing product with chemical properties and pure formulations. Made from the crude oil, and used in the petrolium products. Disodium Edetate is used as a Pharmaceutical aid, a sequestering agent and a chelating agent in Cosmetic Industry & detergent Industry. It is used for bringing more lather in the detergents.